Otis Redding – Life moves pretty fast. 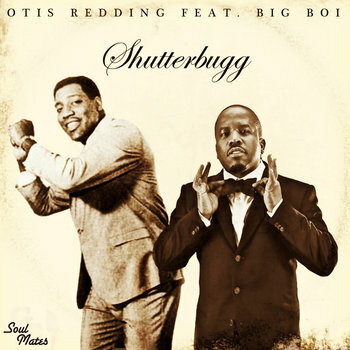 I really enjoyed producer Amerigo Gazaway’s Otis Redding x Big Boi – Shutterbugg. 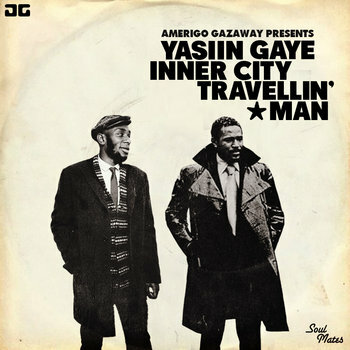 Now he’s repeated the trick with Yasiin Gaye – Inner City Travellin’ Man. See more at the Bandcamp page, or click on either cover to hear and download the music.